The design and install of an auxiliary hydraulic piping for excavator boom system. 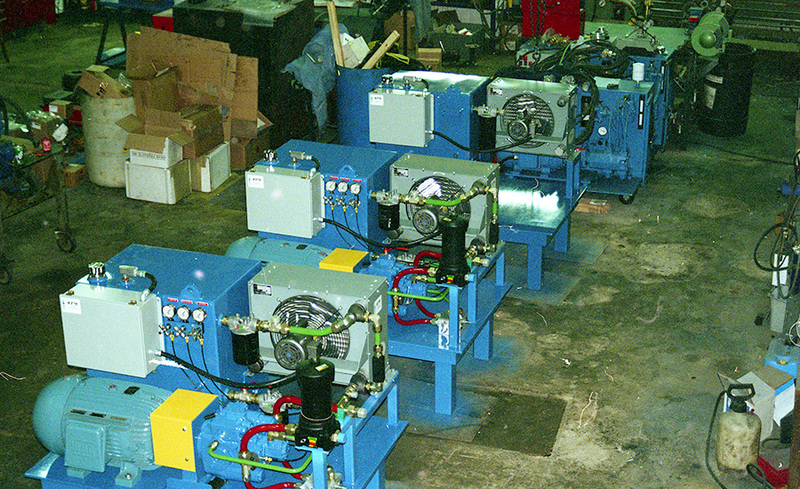 Piping is initially designed using computer software and then fabricated in-house using our Parker 632 hydraulic tube benders. All data is kept on file should a replacement line be required. 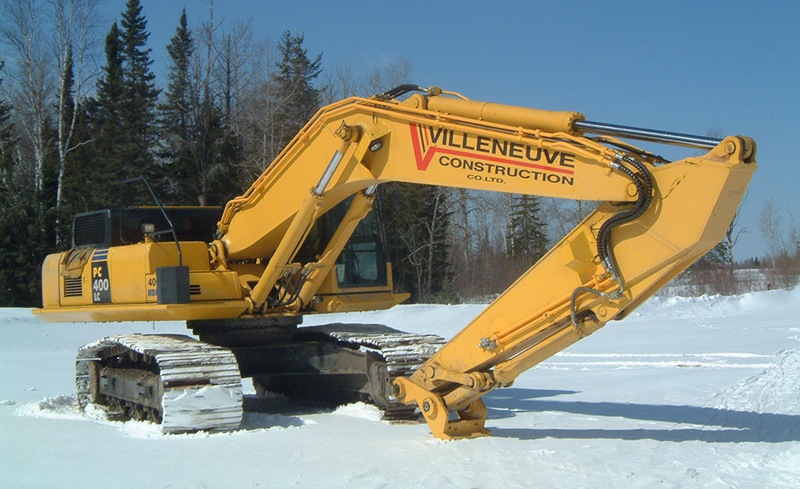 Villeneuve Construction from Hearst Ontario relies on RPM for design and installation of auxiliary lines on their excavators. 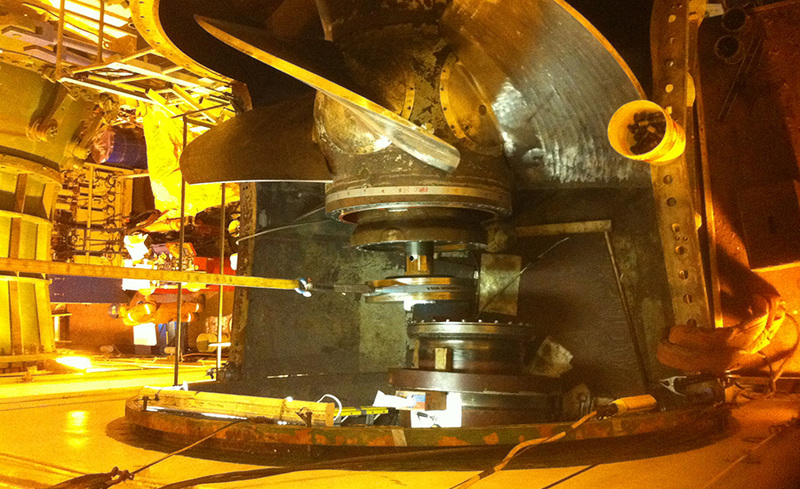 The photo shows a past project where five additional lines were manufactured and installed on a 400 series excavator. 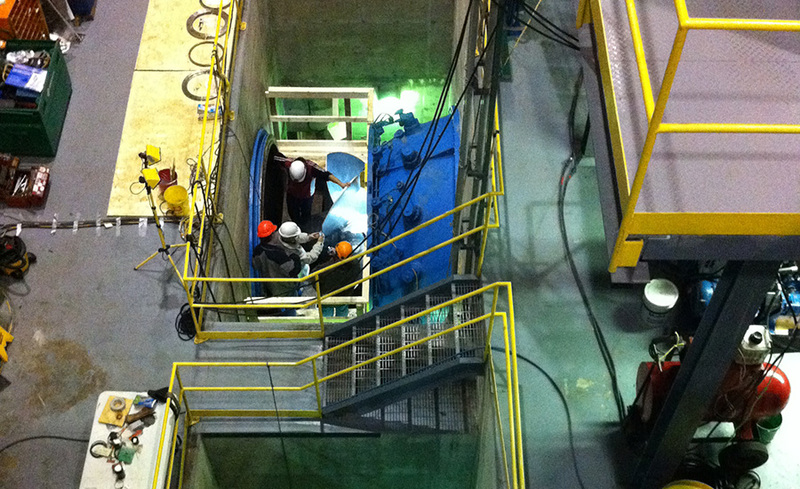 RPM’s piping installations are clean, professionally designed, and maintain the equipment’s factory appearance.